Let’s talk teacher stress, and how to combat it. 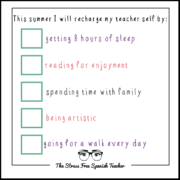 If you’re anything like me, you feel stressed at the end of the school year and look forward to the summer for recharging your teacher batteries! 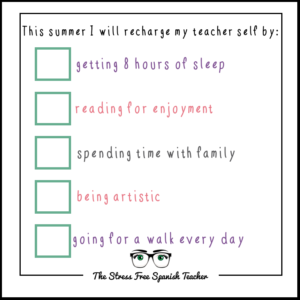 http://thestressfreespanishteacher.com/wp-content/uploads/2018/06/Teacher-Stress-Free-Summer.png 768 768 admin http://thestressfreespanishteacher.com/wp-content/uploads/2018/08/Eyes-and-Glasses-300x149.png admin2018-06-09 18:18:482018-06-09 18:18:48Let's talk teacher stress, and how to combat it. 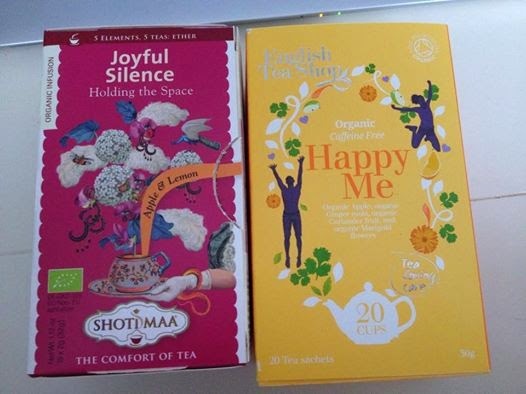 My first week of Mindfulness was…. not what I expected. I have no doubts that Mindfulness is for me. And no doubts that it does work and can work. I went into this expecting it to be amazing and wonderful! What threw me for a loop was that…. The first meditation we were supposed to do every day for 45 minutes was SO boring! haha NOT what I expected. I’m a bit…. adverse to New Year’s Resolutions, as I never seem to be able to keep them… Usually they’ve been about losing weight, eating healthier, etc., etc. This year I’ve taken the leap and have signed up for a Mindfulness Based Stress Reduction workshop. This was something my doctor suggested for me years ago, and at the time I couldn’t work it into my schedule, so it went on the back burner. And I’ve pulled it back into the forefront once again and am excited to give it a go! A Mindfulness Based Stress Reduction (MBSR) workshop is 8 weeks long, meeting once a week for 2.5 hours each time. Then there is a 4 week 1/2 day silent retreat at the very end. I’m really looking forward to my first class! I’ll keep you all posted as to my thoughts about the MBSR course and my progress!